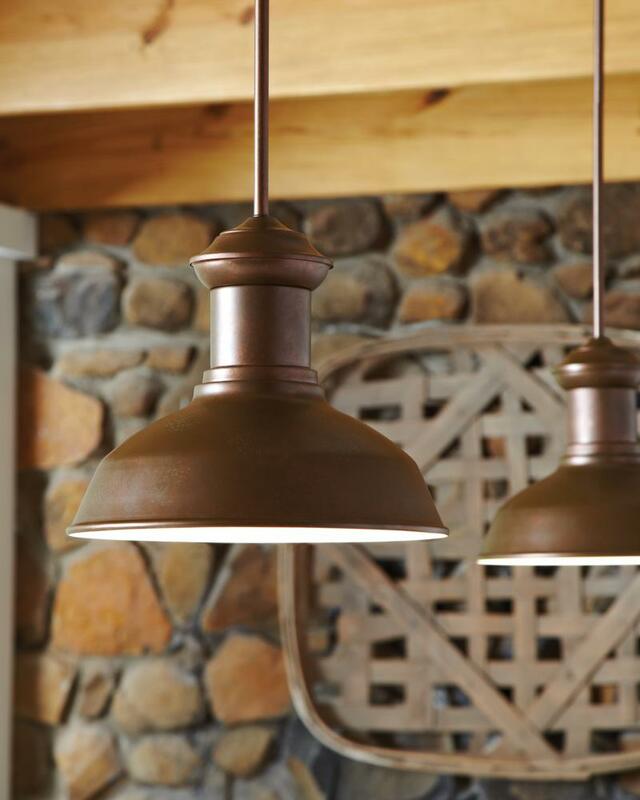 The traditional Fredericksburg outdoor lighting collection by Sea Gull Lighting is an authentic take on the classic station light, perfect for a coastal hideaway, country home or urban abode, and can even be used indoors to enhance rustic décor. The two finish options of Satin Aluminum and Weathered Copper create completely different looks. 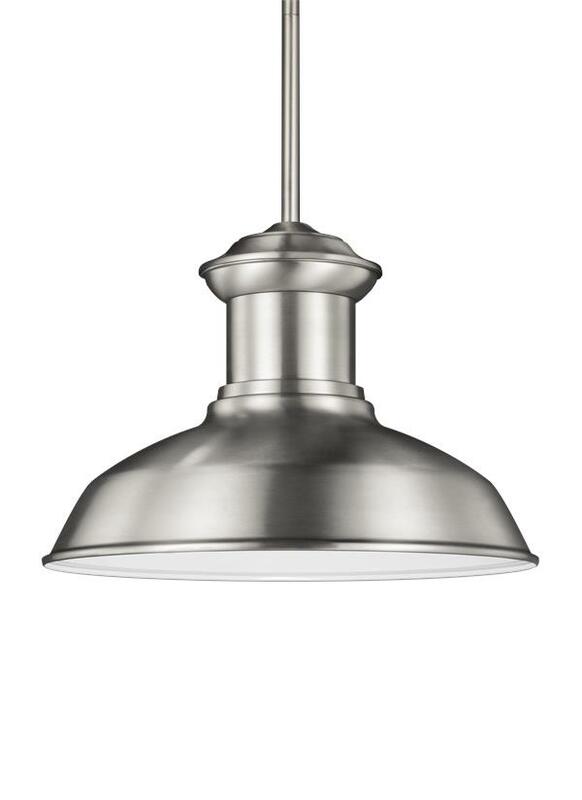 Compliant with Dark Sky standards, the fixtures purposefully direct light downward, limiting any light leak out the sides. 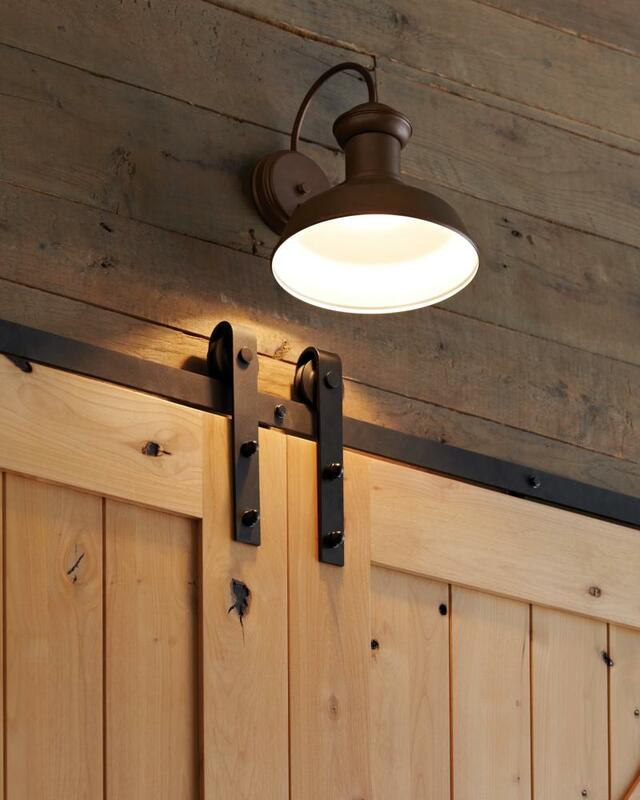 The collection includes a one-light outdoor pendant and small and large one-light outdoor wall lanterns. Incandescent, integrated LED and ENERGY STAR-qualified LED lamping are available. The advanced, integrated LED option has warm-on-dim technology that warms in color when dimmed, going from 2700K to 2200K and is California Title 24 compliant.